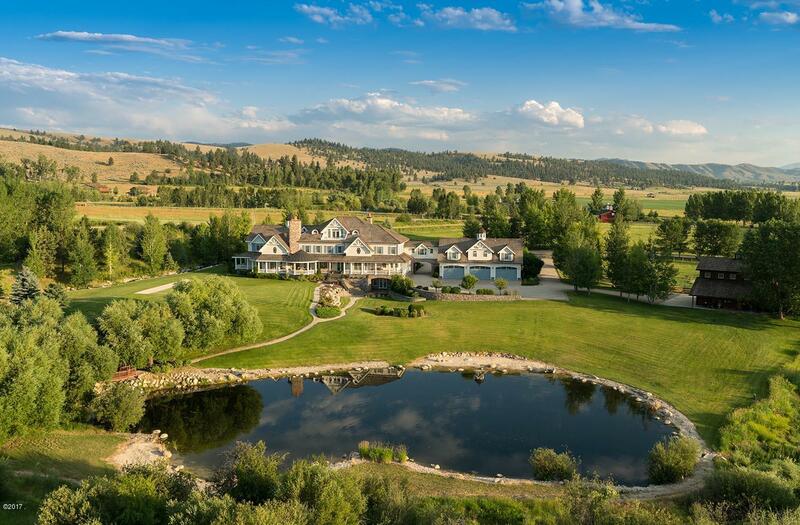 In the Southwest corner of Montana, in the heart of the Bitterroot Valley is where you will find the exclusive Stock Farm Club. 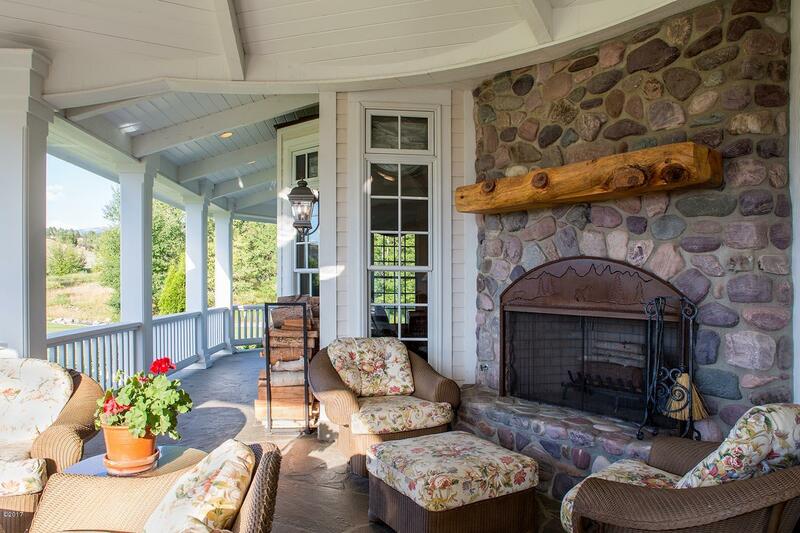 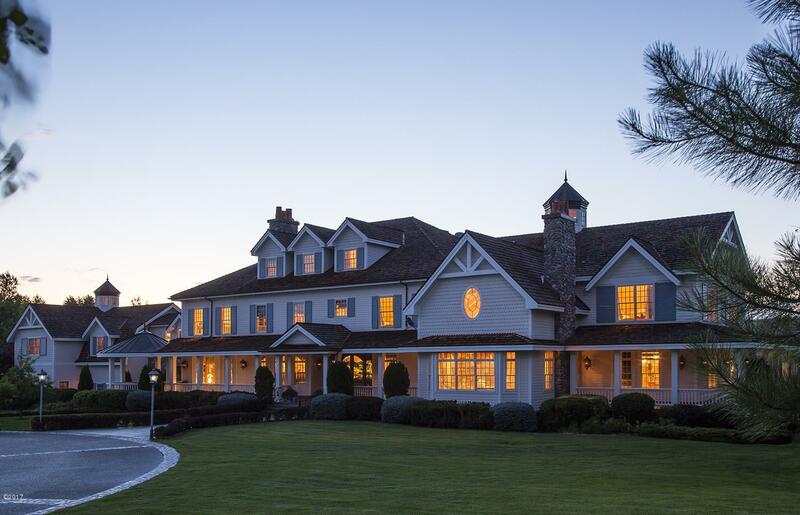 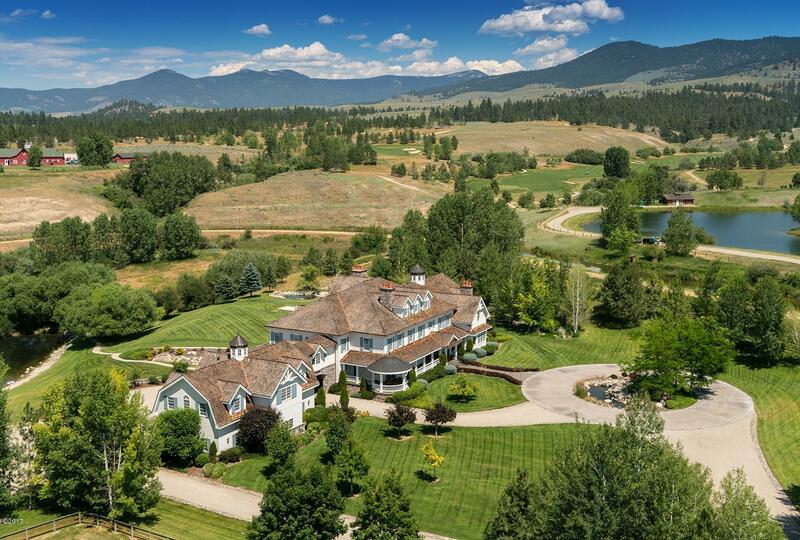 Within this private community, nestled on stunning 17-acre estate you will find the ultimate Western Farmhouse. 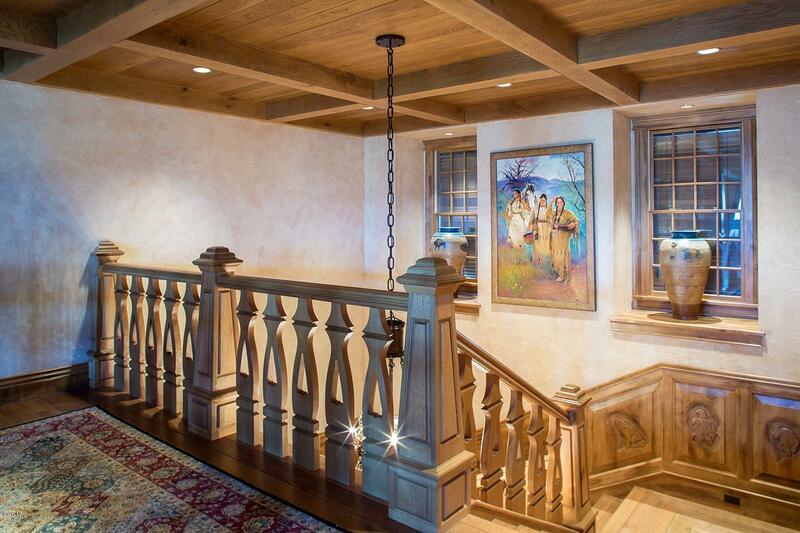 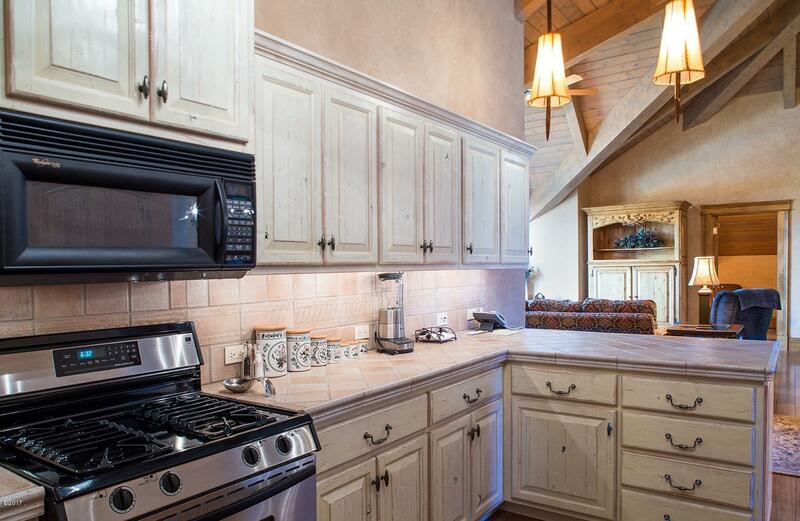 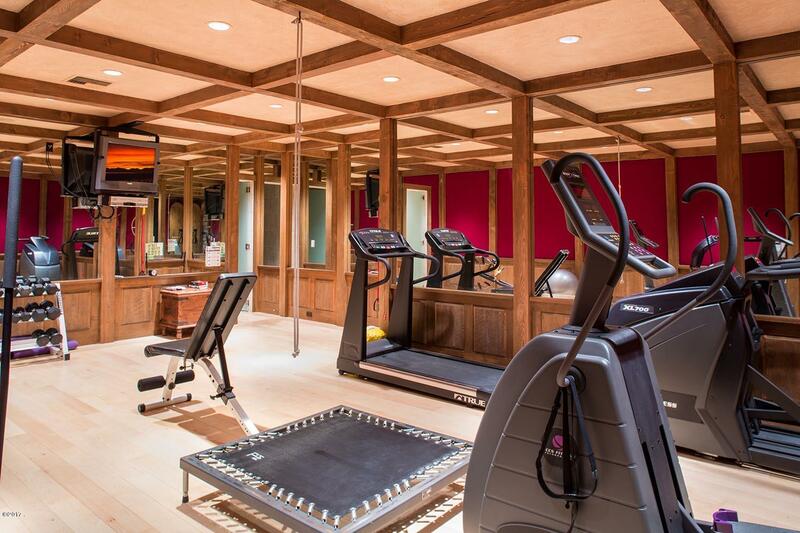 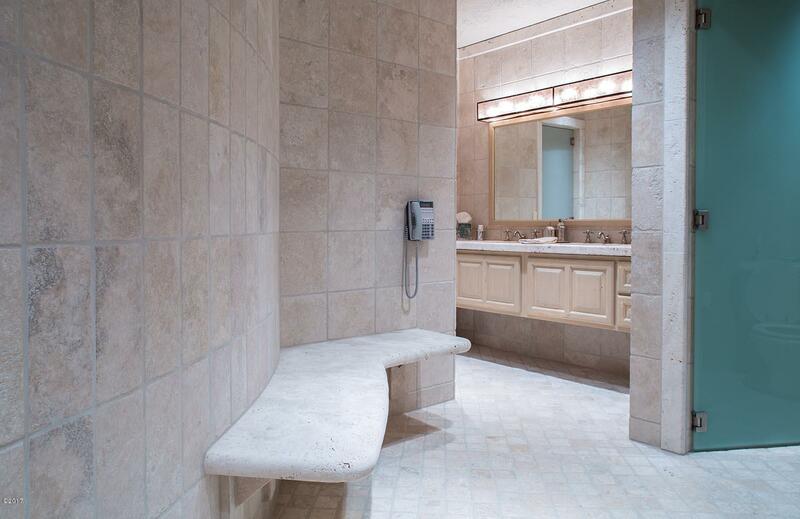 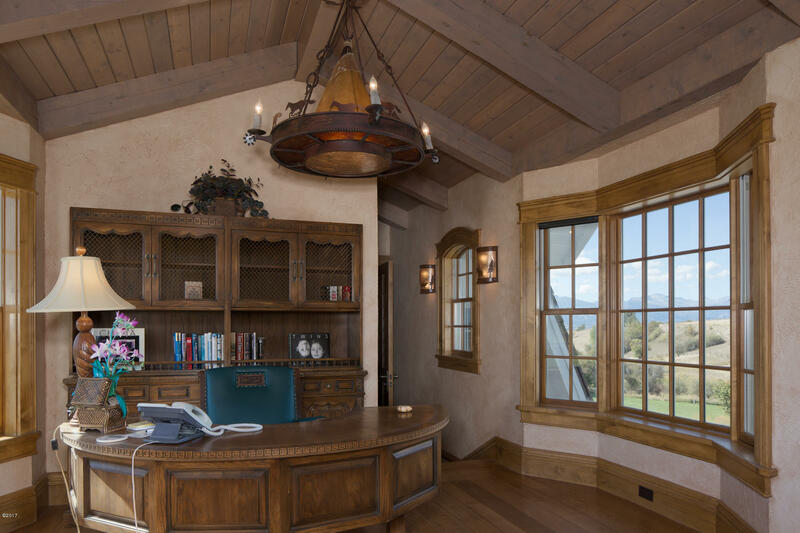 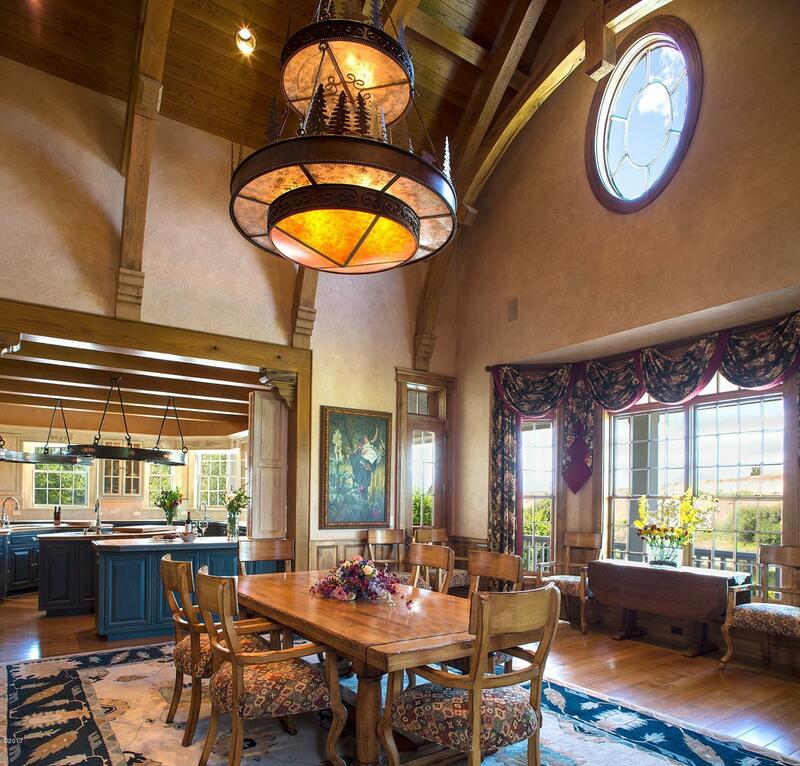 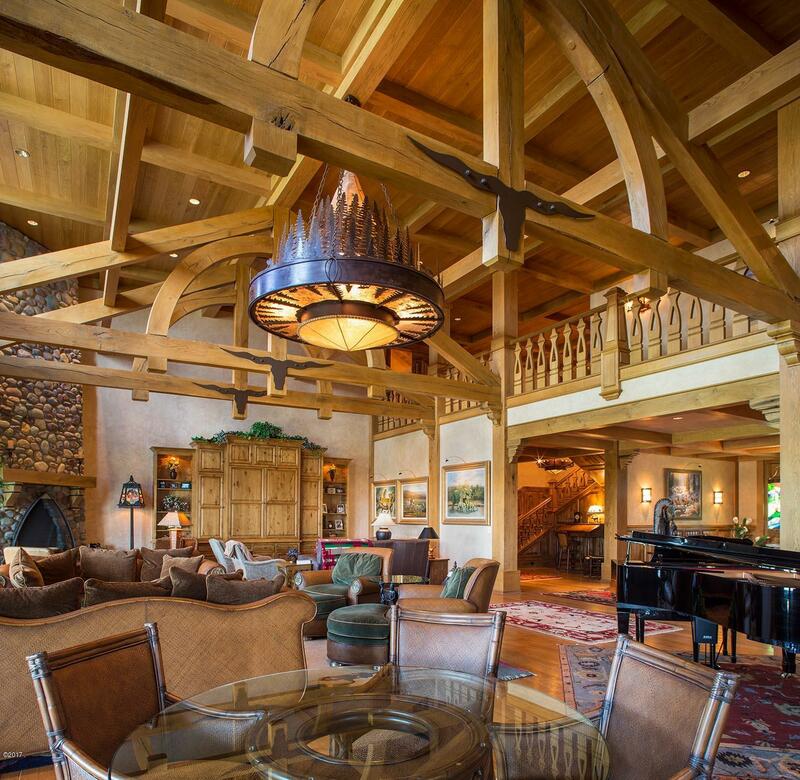 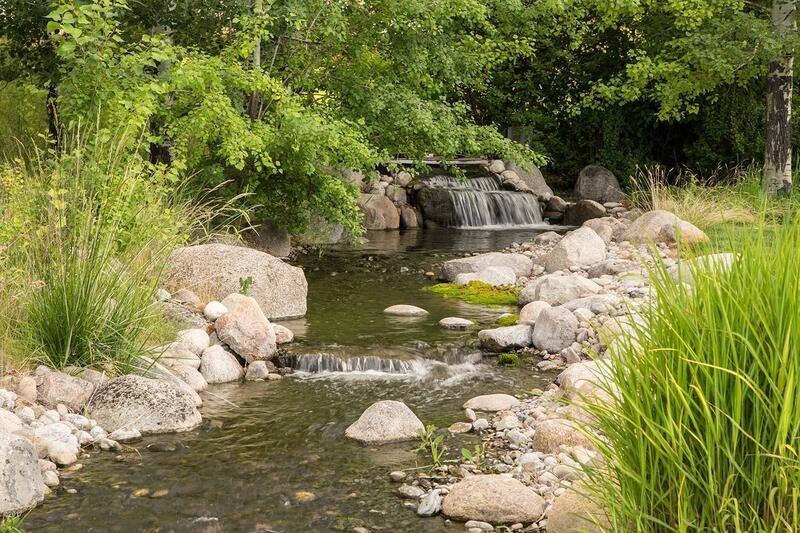 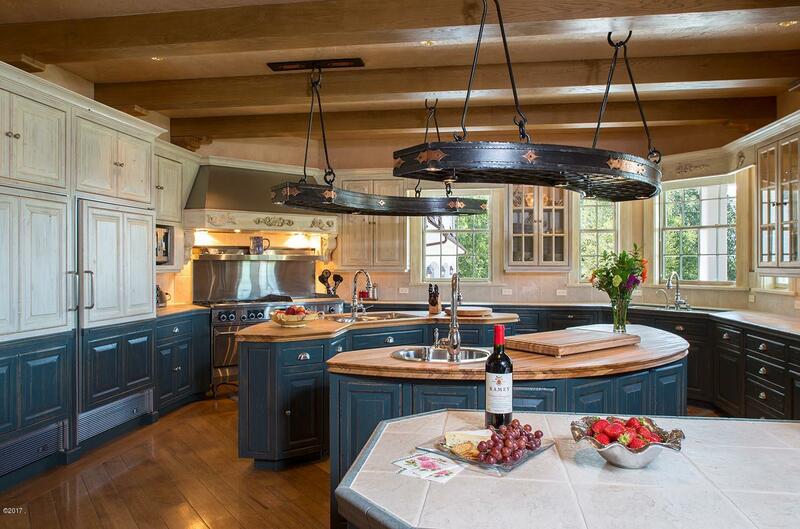 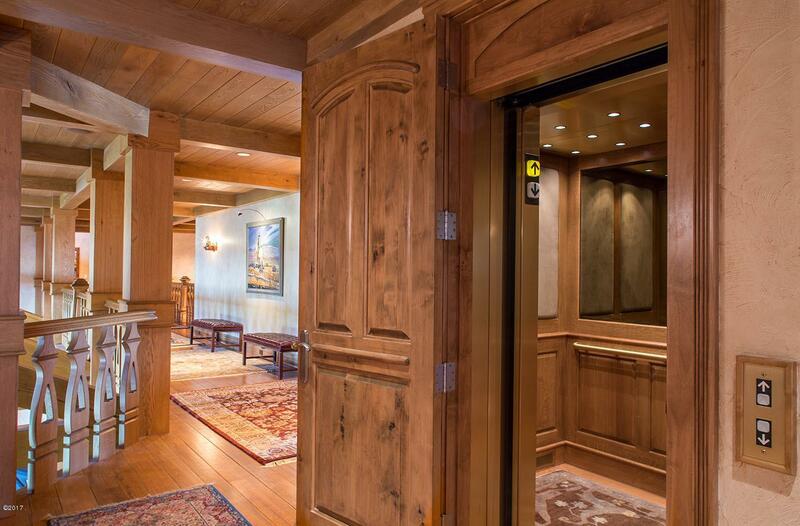 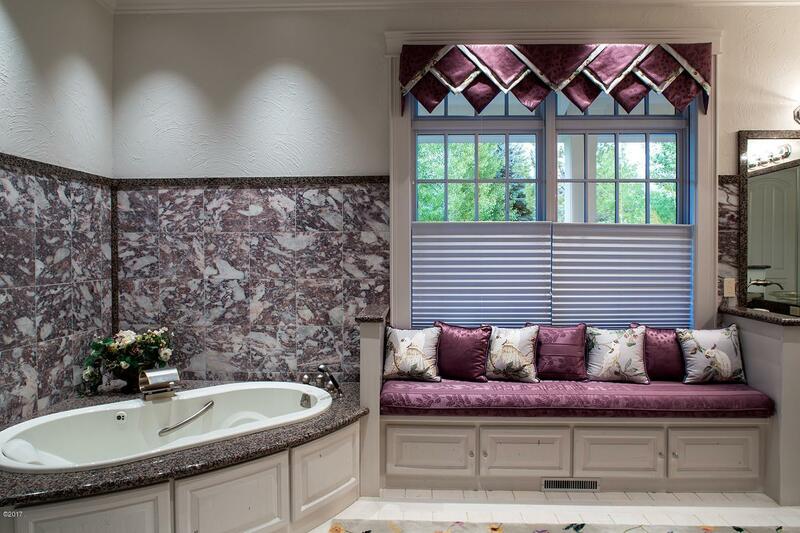 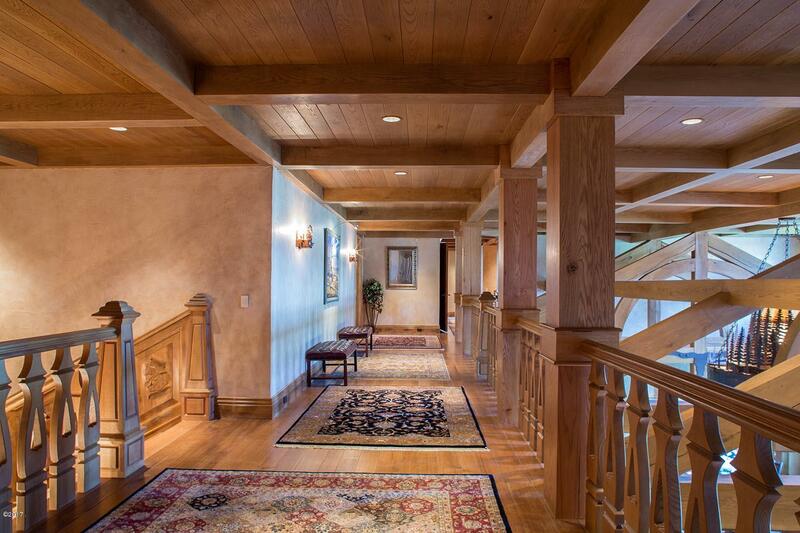 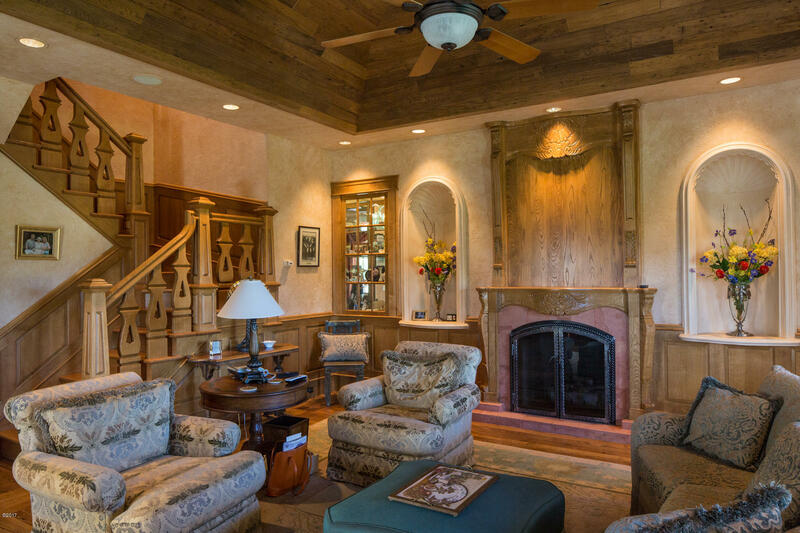 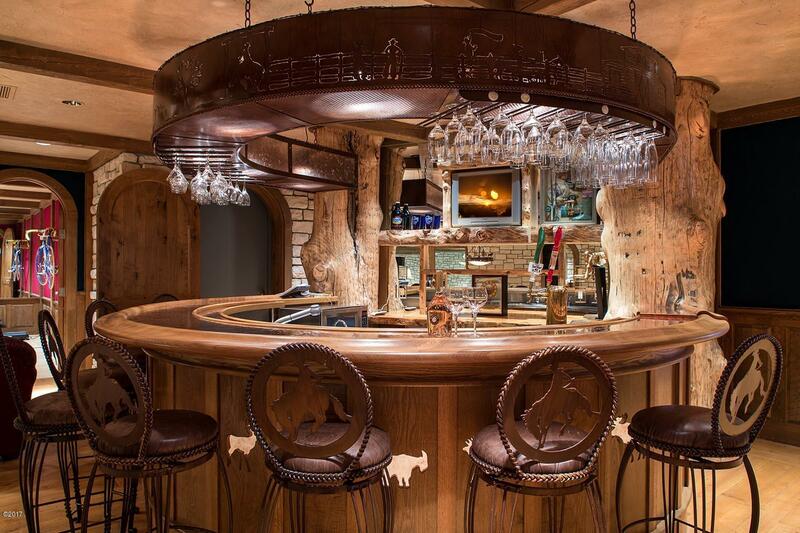 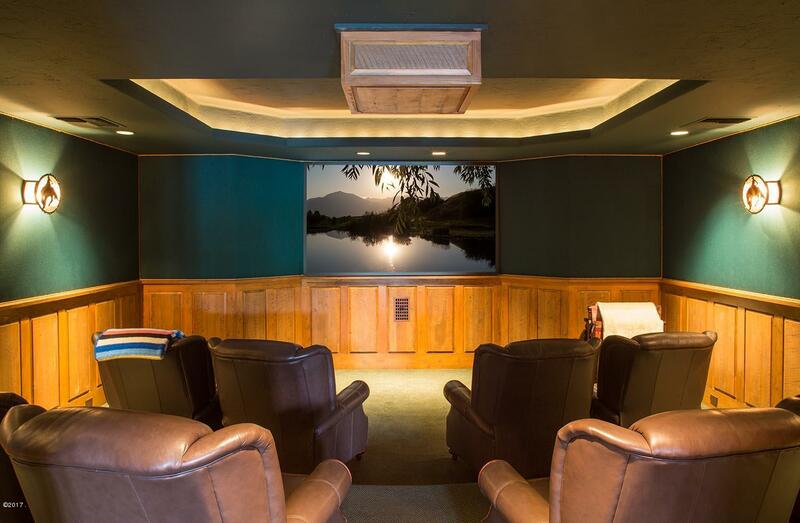 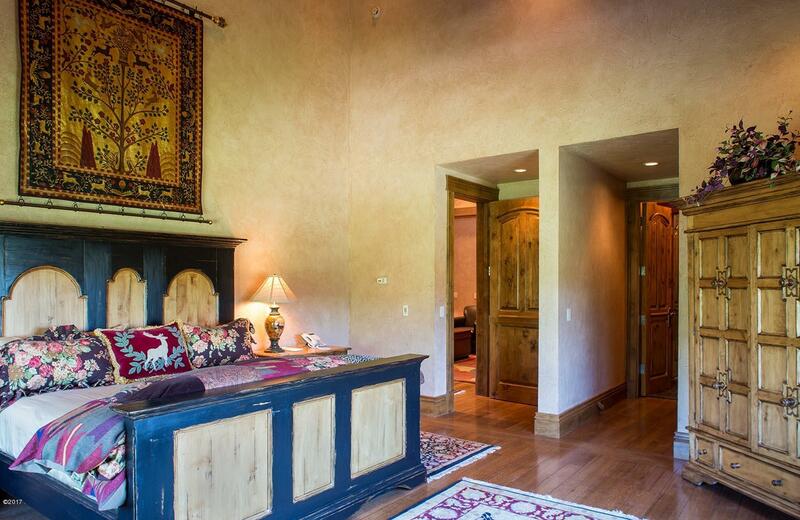 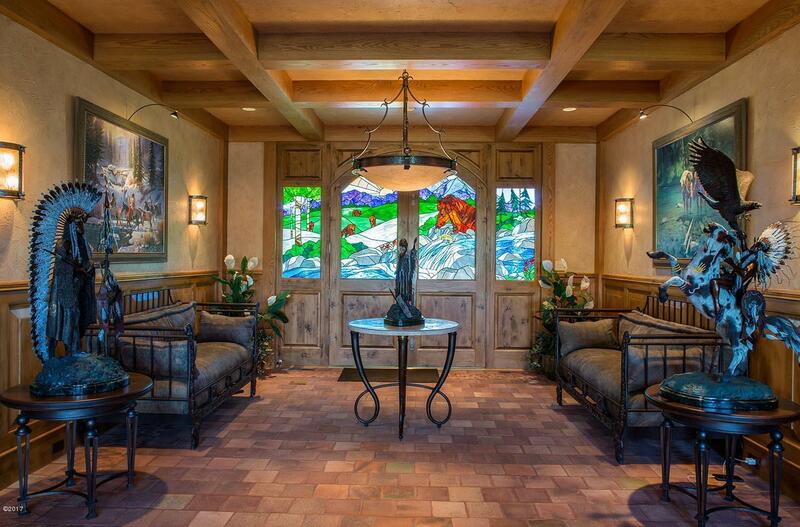 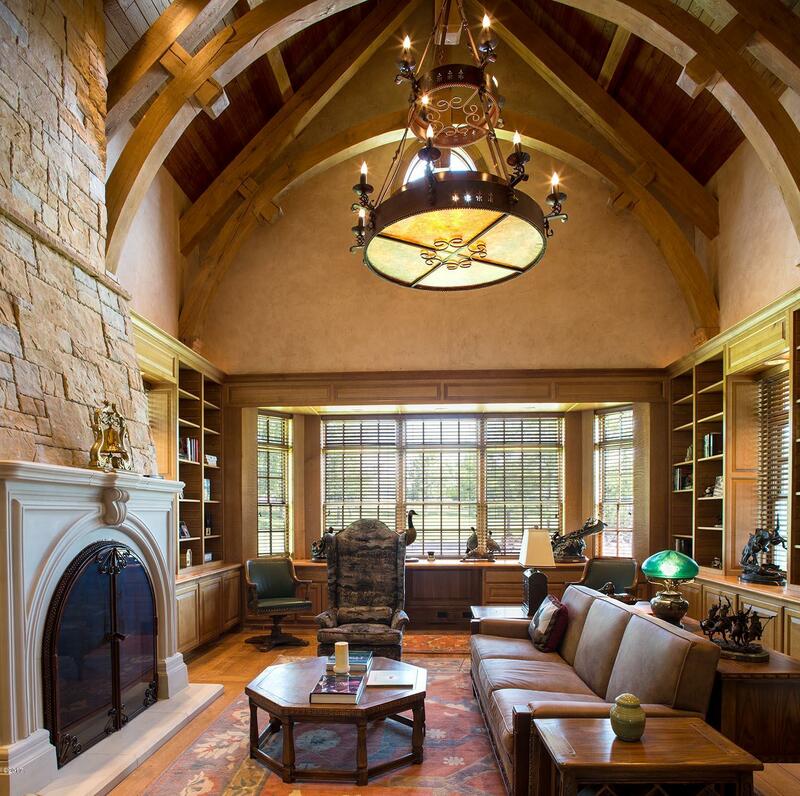 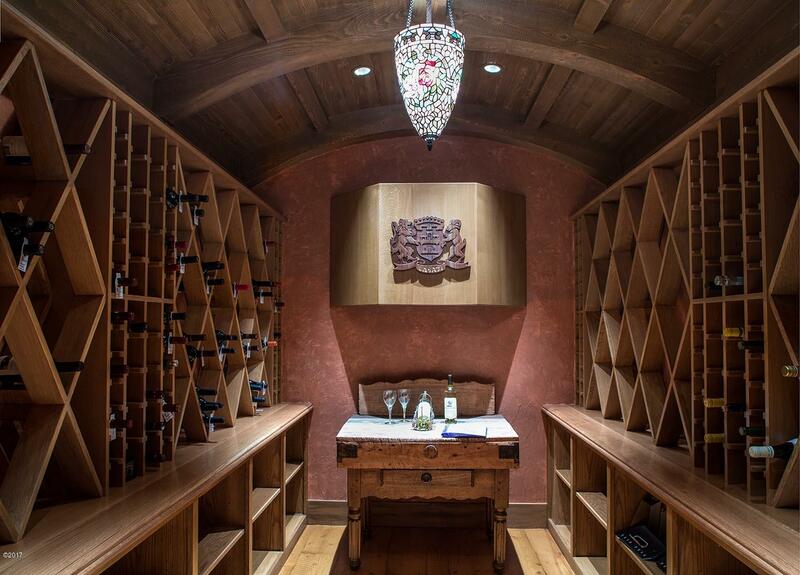 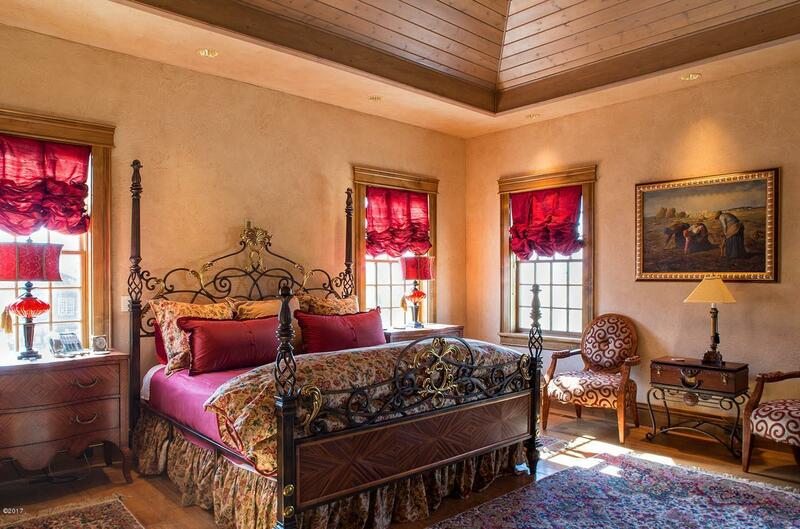 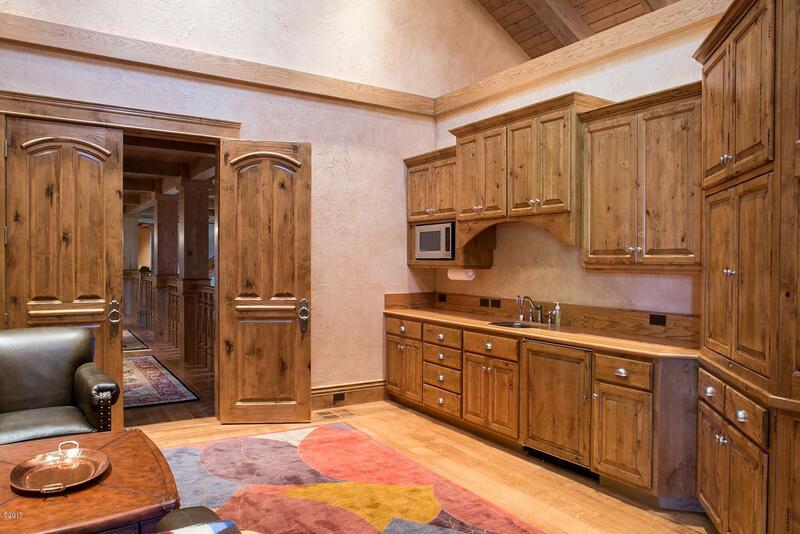 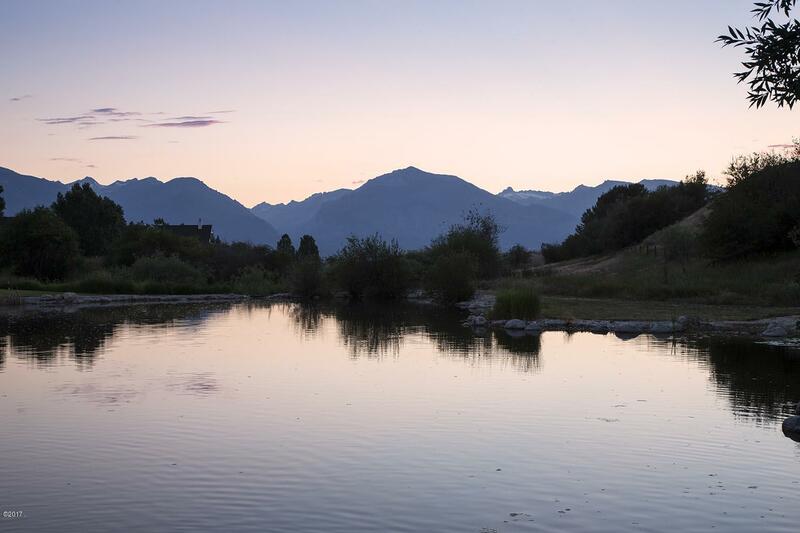 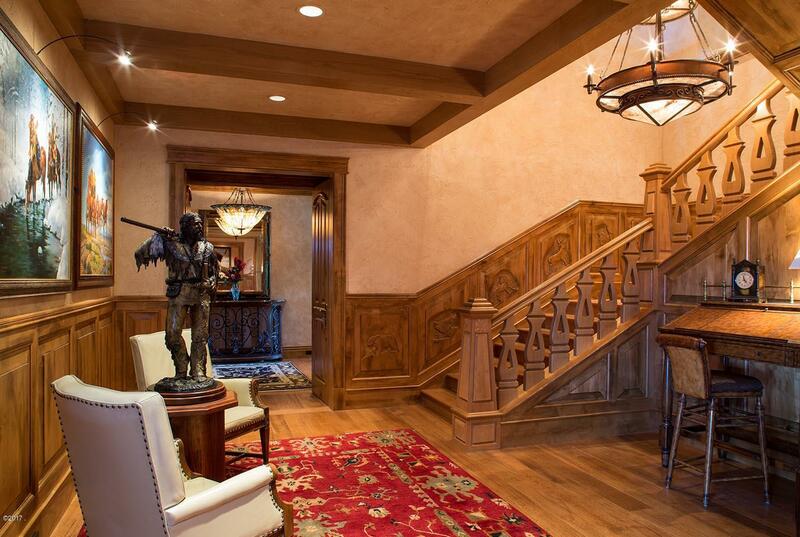 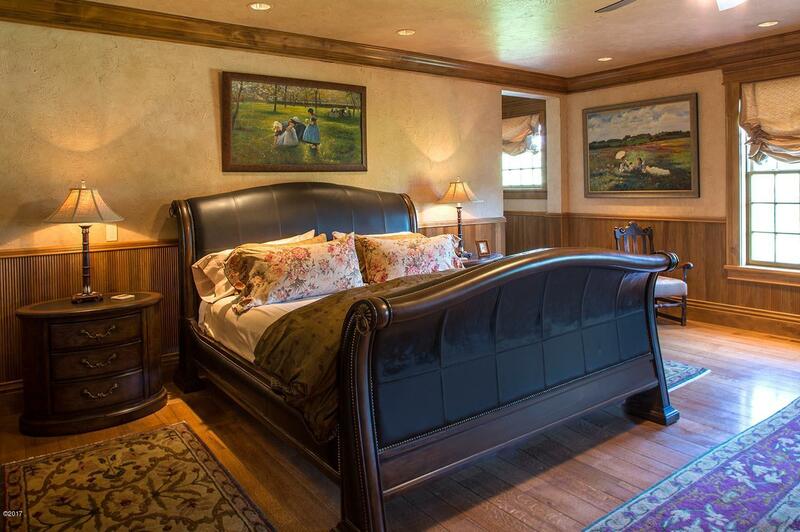 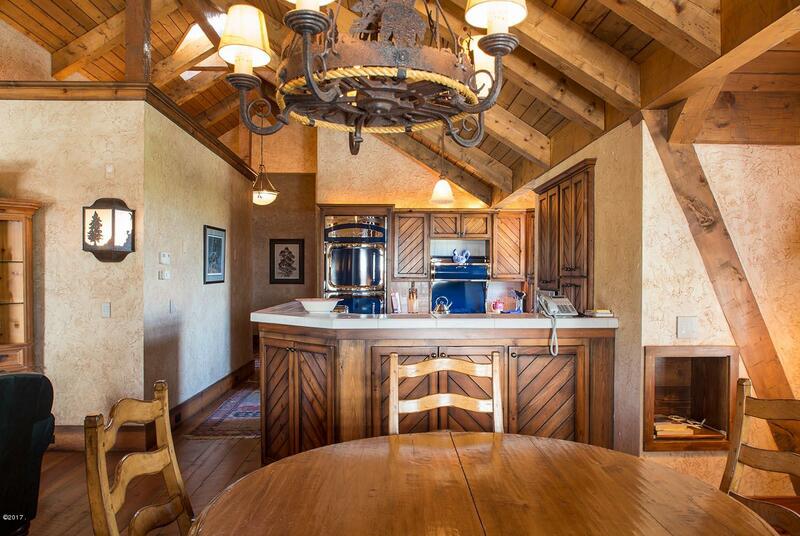 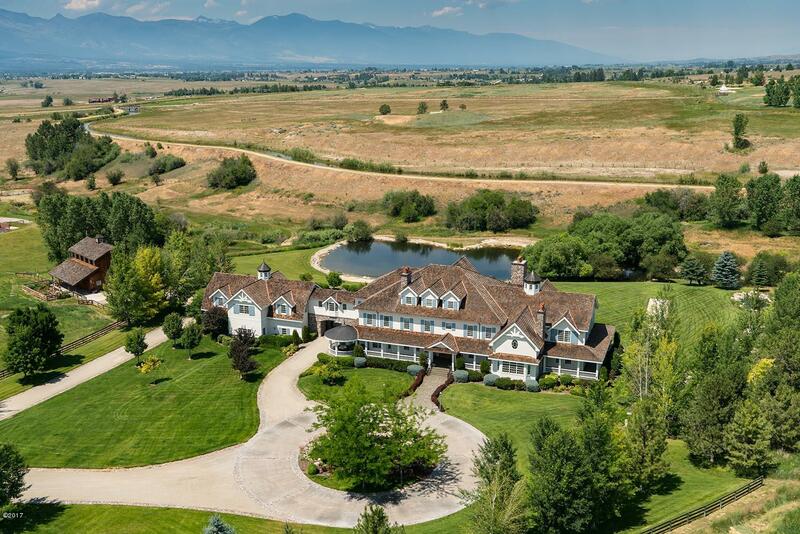 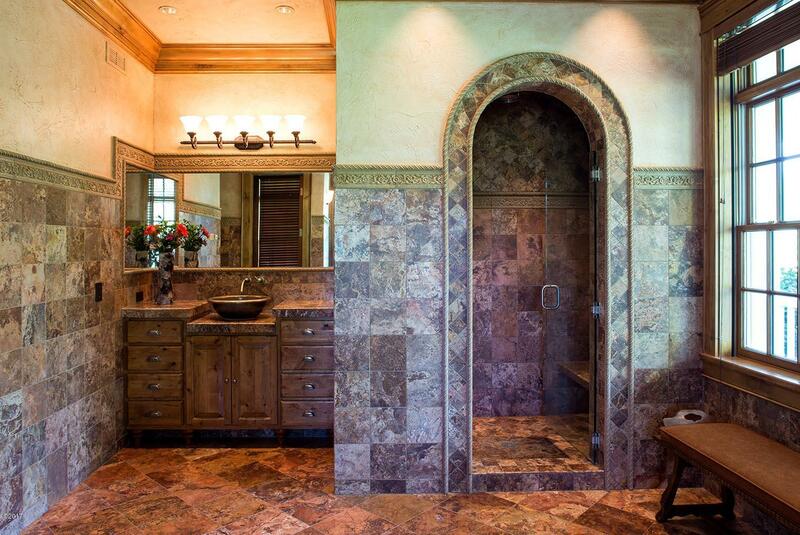 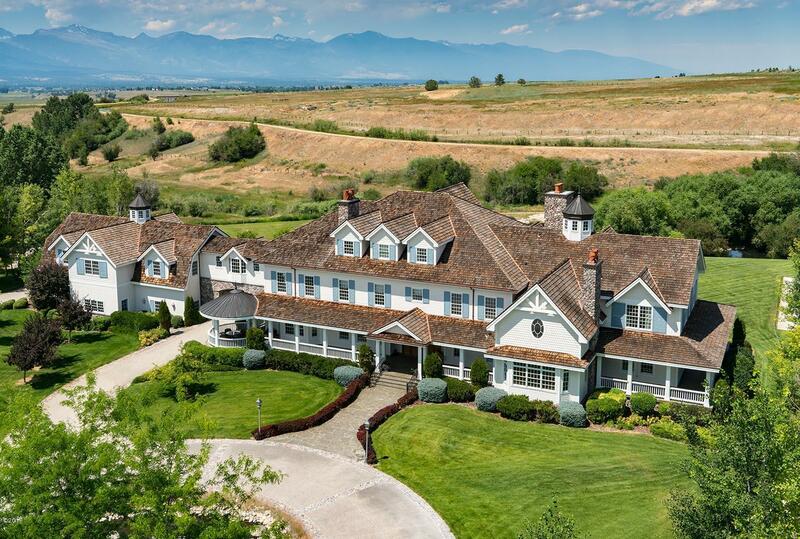 A breathtaking 25,000 square foot home, 4-stall horse barn, pond and artisan creek. 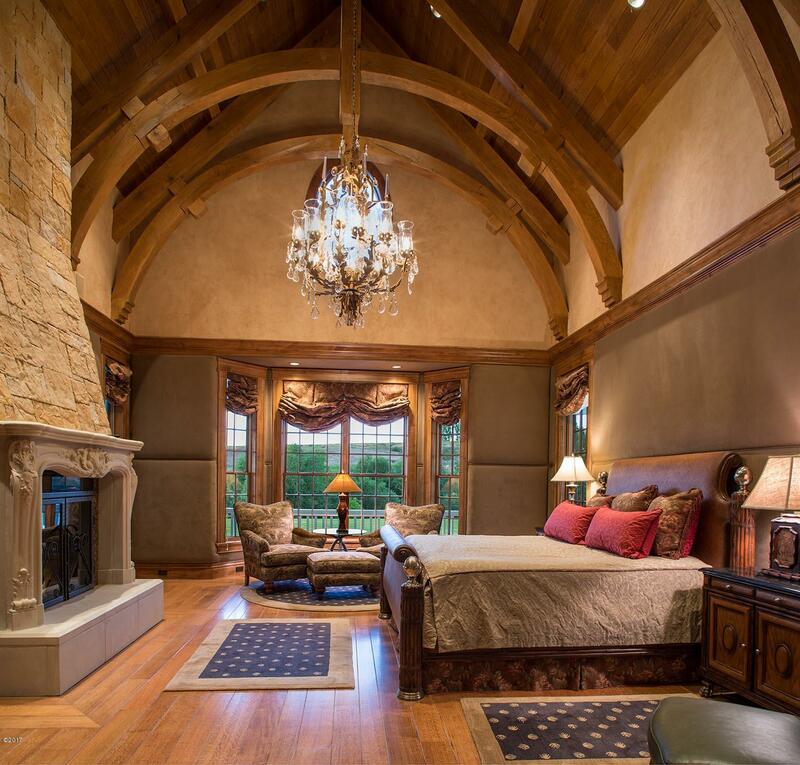 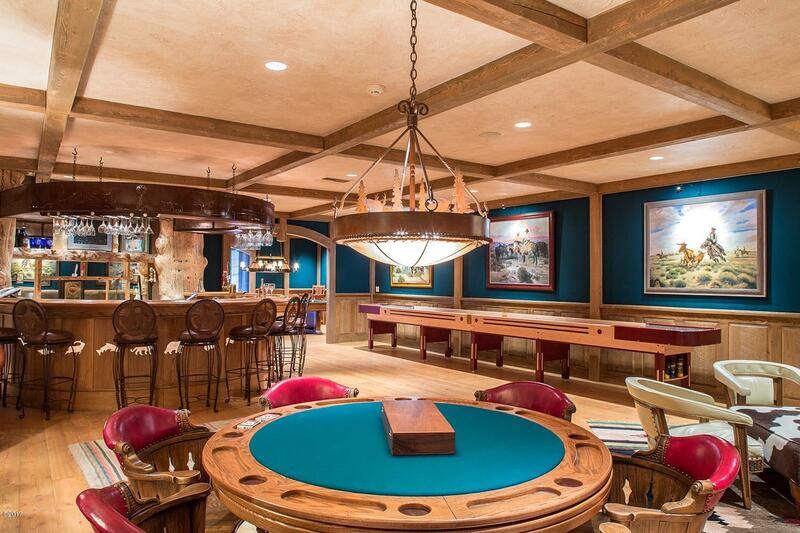 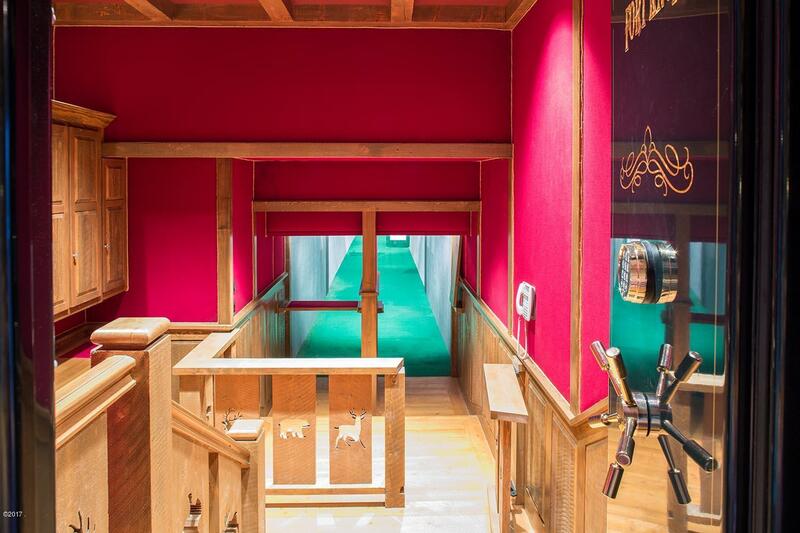 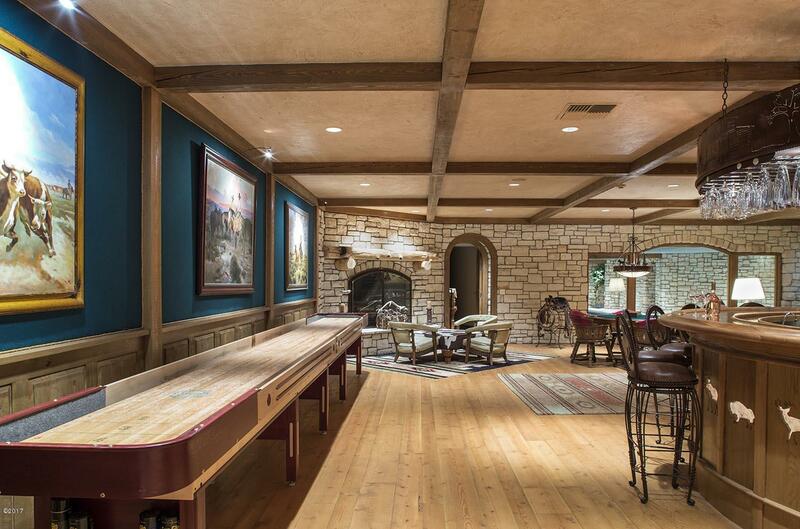 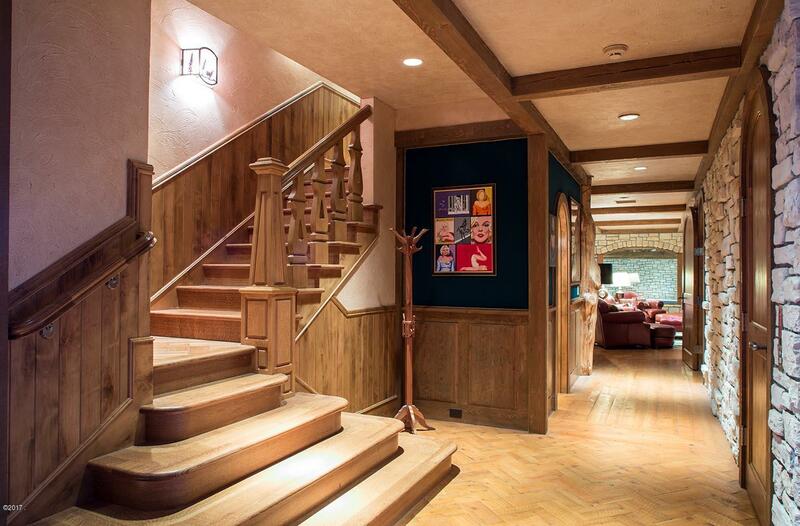 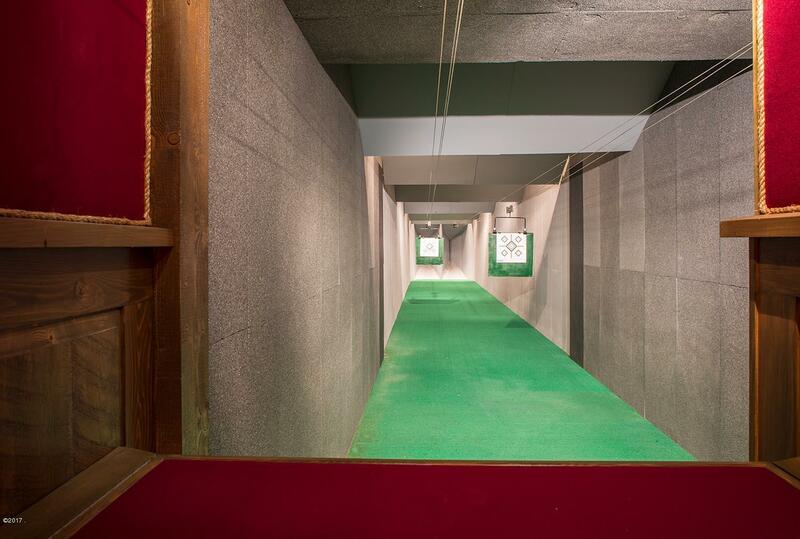 The 10-bedroom main home features a grand main living area, multiple private guest quarters and unique features throughout including a grotto style pool and underground shooting range. 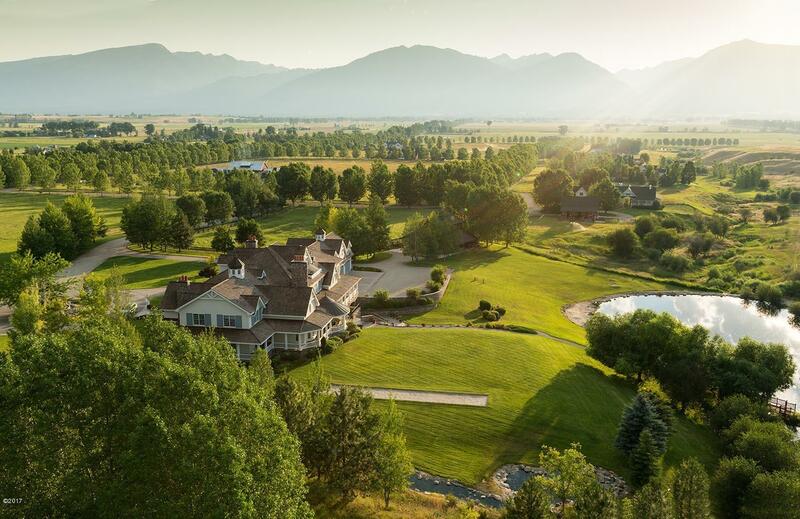 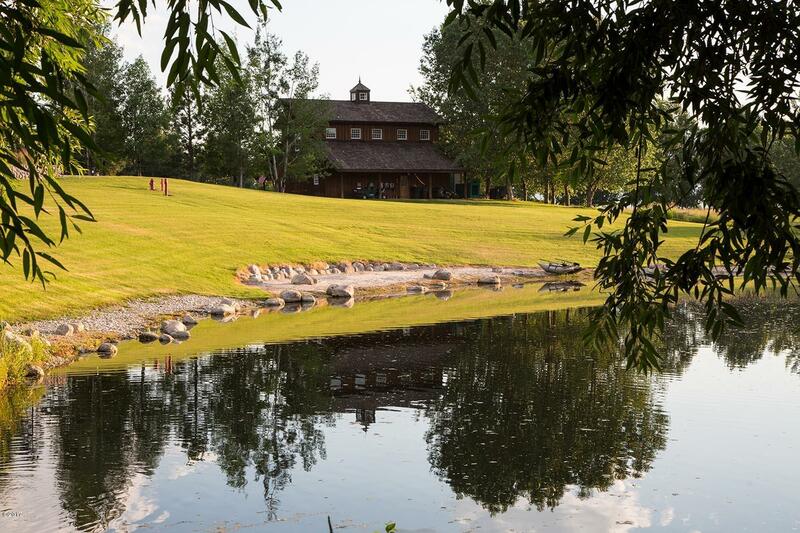 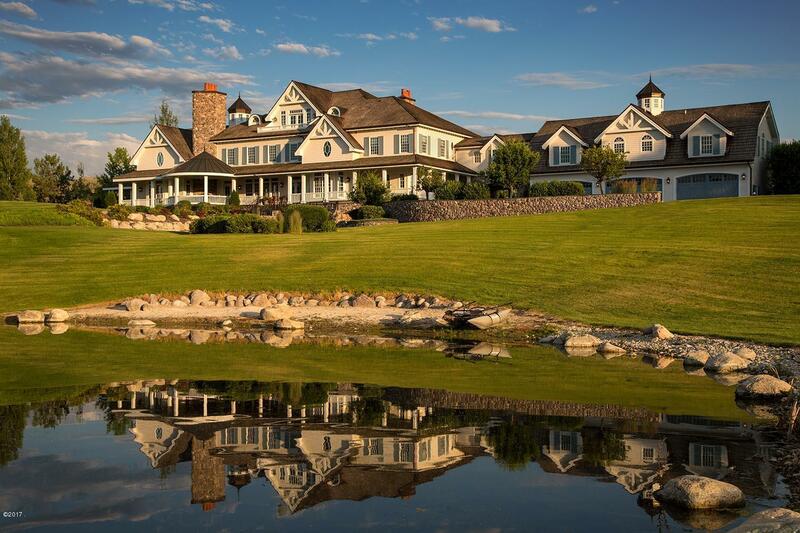 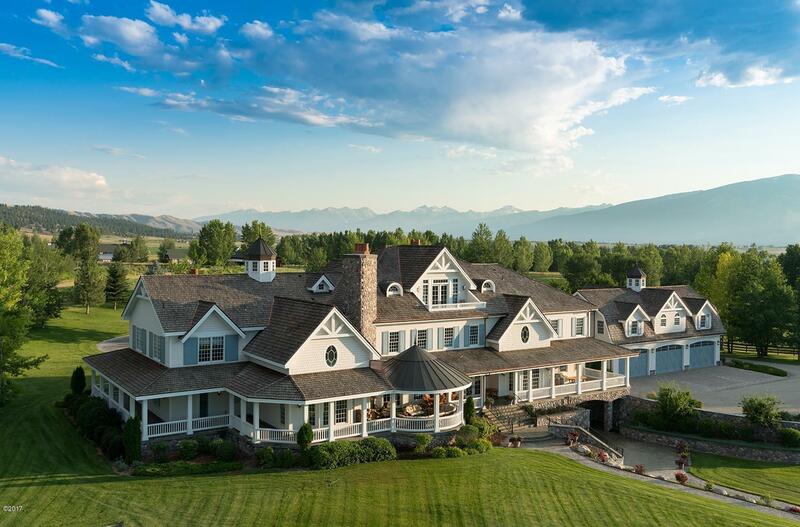 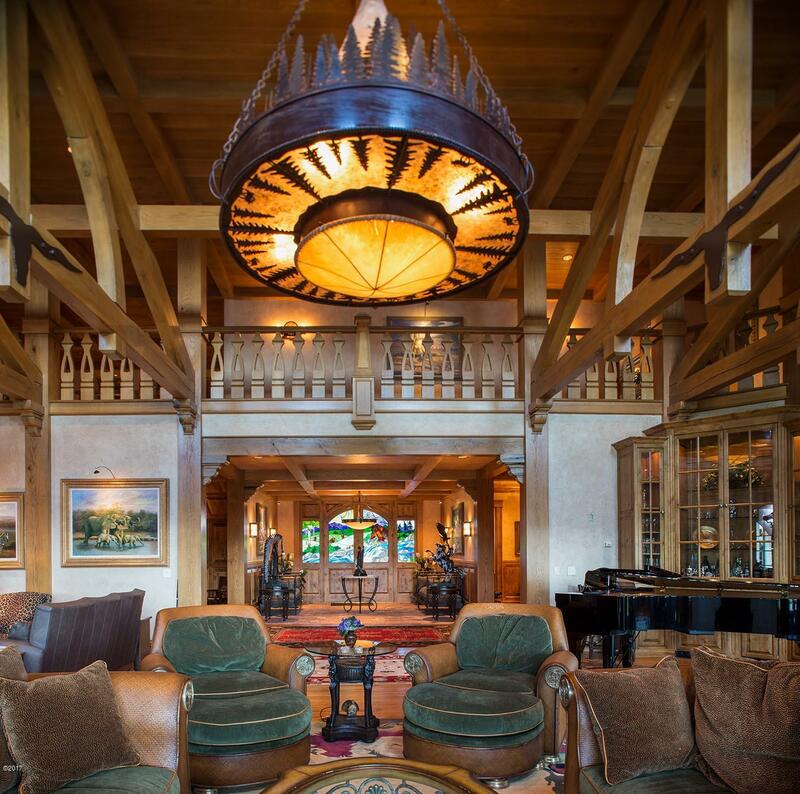 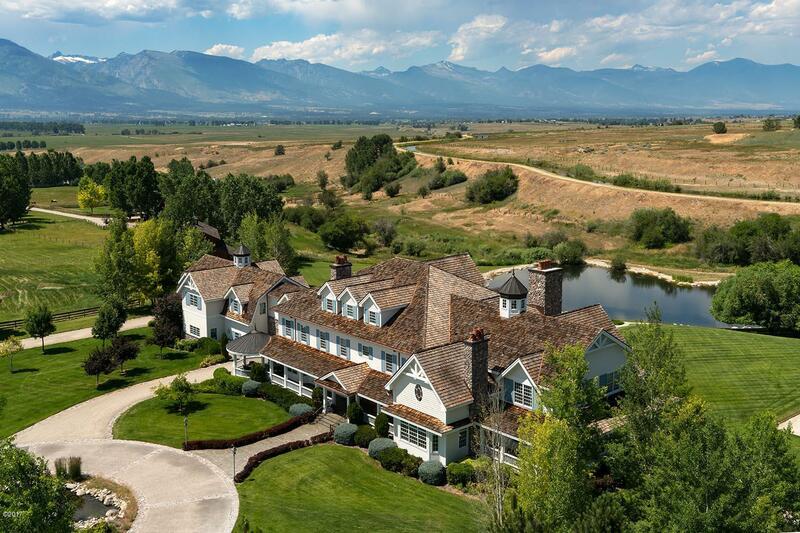 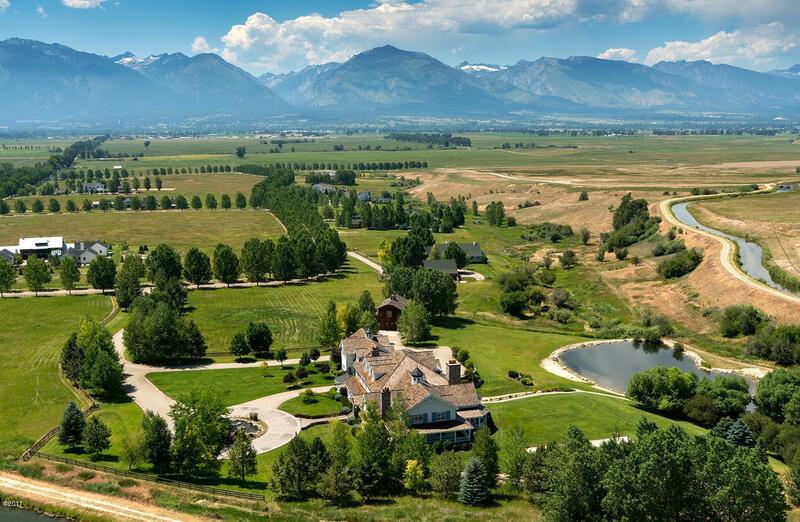 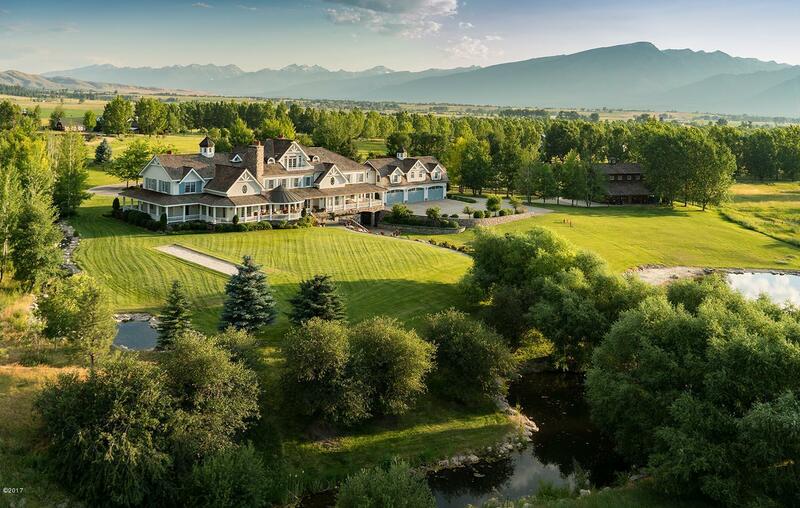 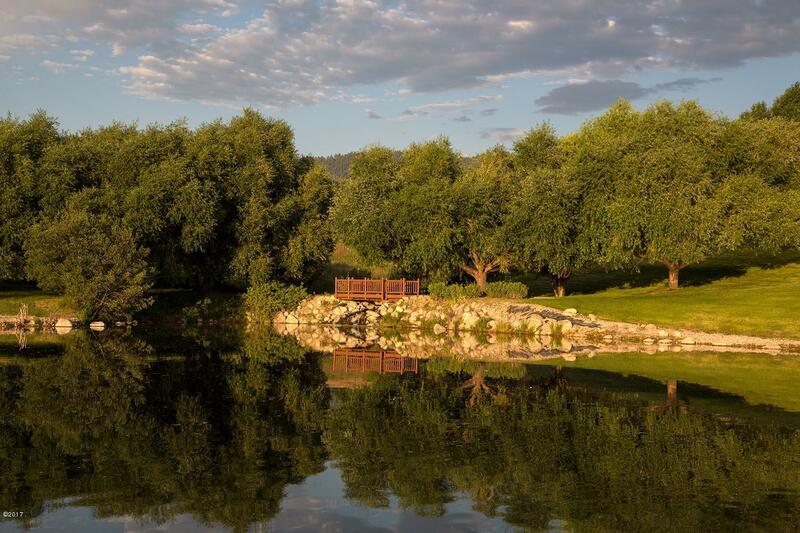 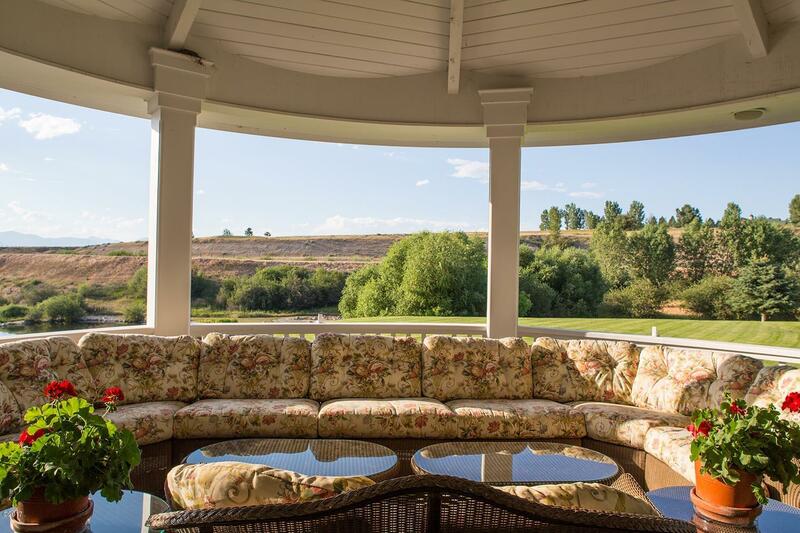 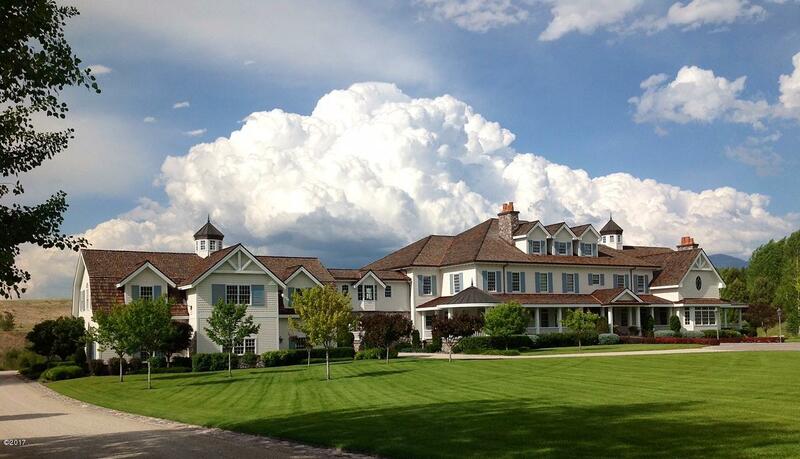 As part of the exclusive Stock Farm Club, whose cornerstone amenity is its Tom Fazio designed championship golf course, it offers timeless elegance, complete privacy and a Montana sense of coming home.